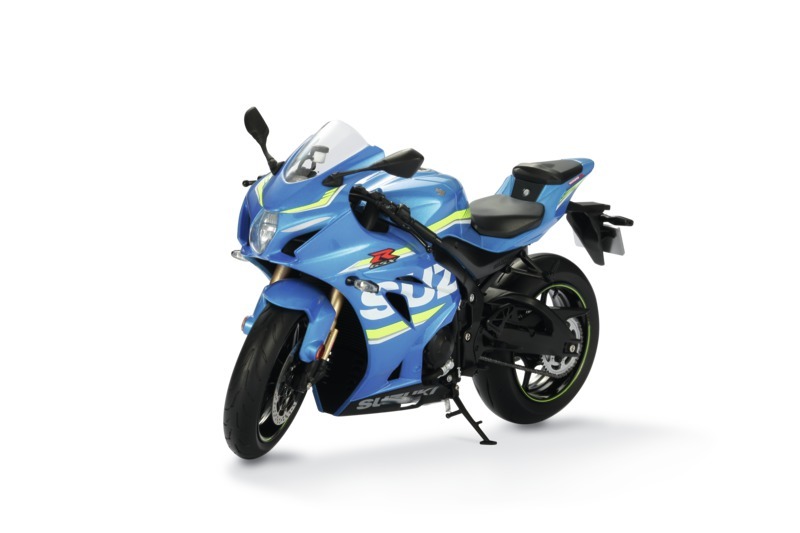 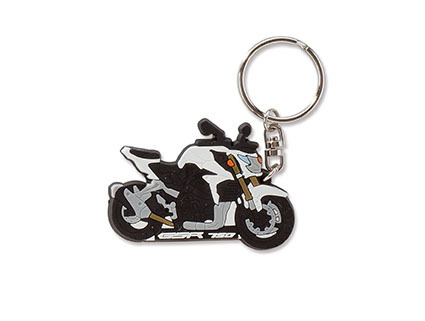 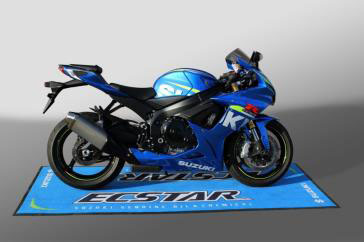 ACCESSORIES - BOUTIQUE - SUZUKI MOTOR - Magyar Suzuki Zrt. 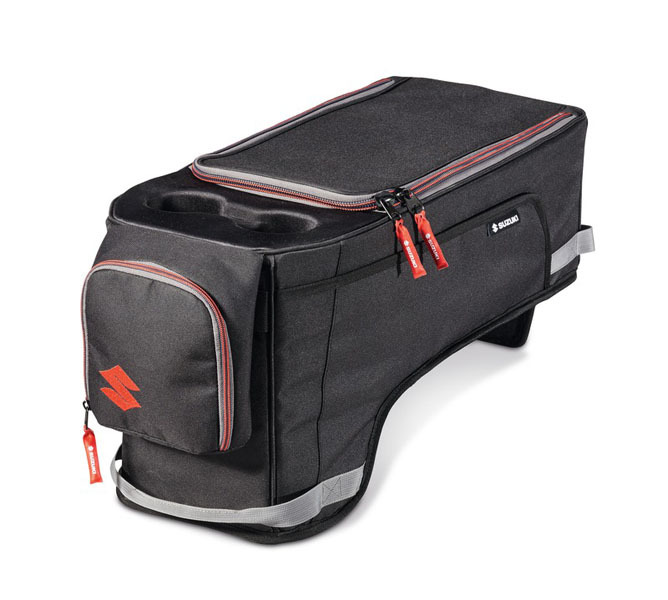 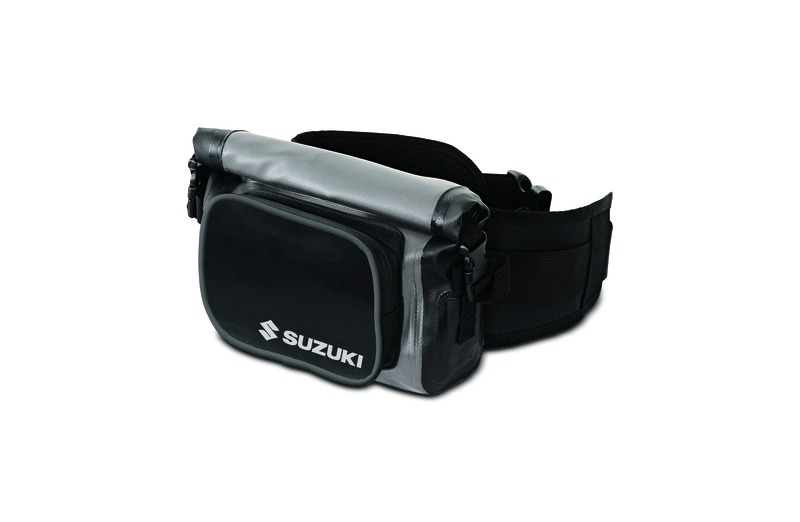 Stylish and lightweight, with 100% UVA and UVB-protection, made from acrylic with embossed Suzuki logo. 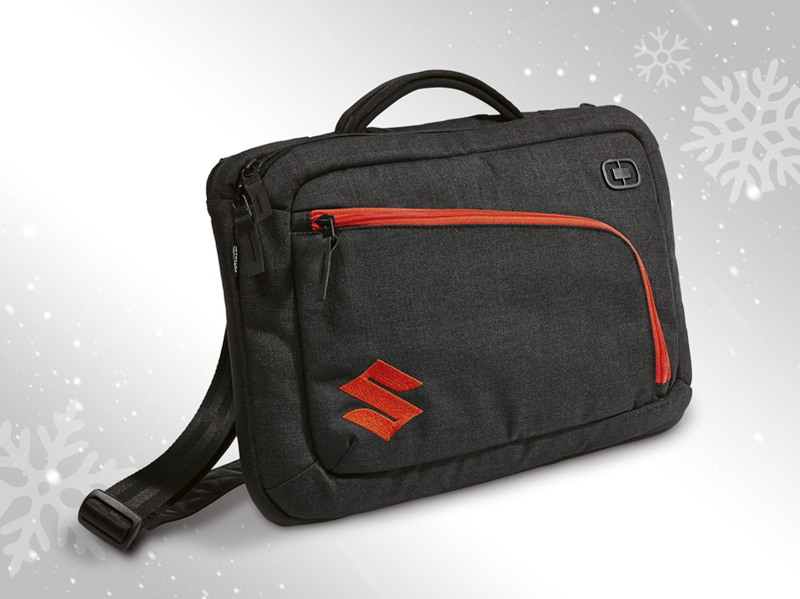 Comes with EVA case and microfibre pouch. 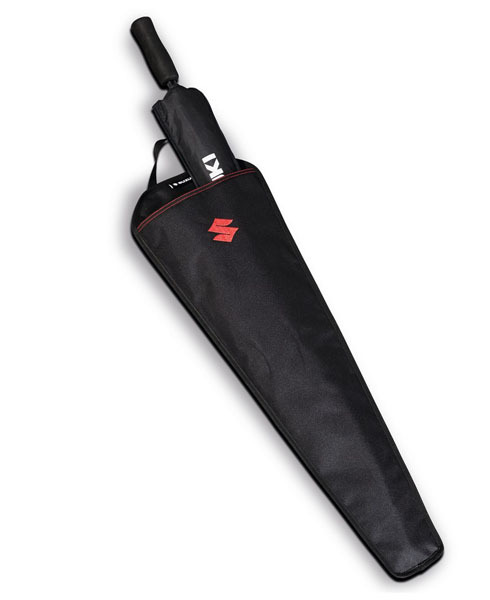 High quality pocket umbrella with two waterproof neoprene tubular holders. 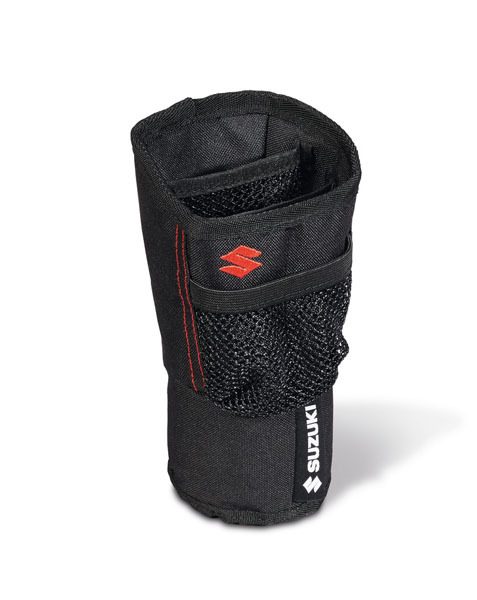 Quick and easy handling - stores your wet pocket umbrella when returning to the car. 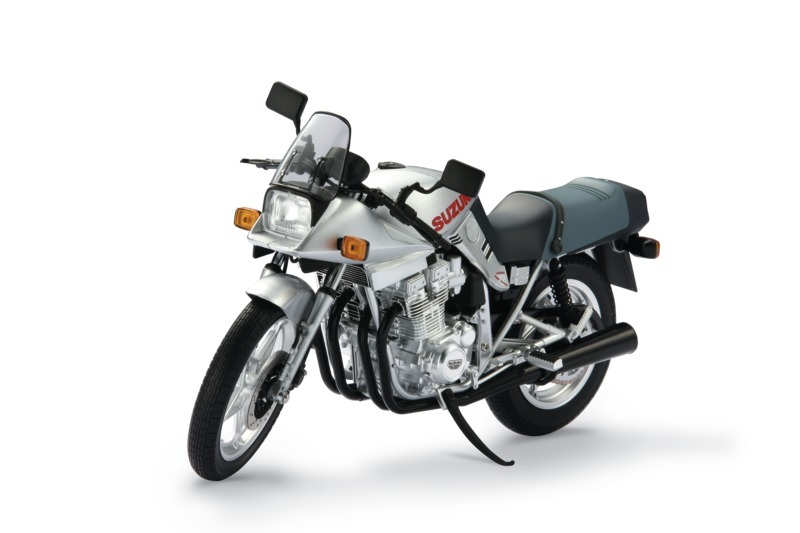 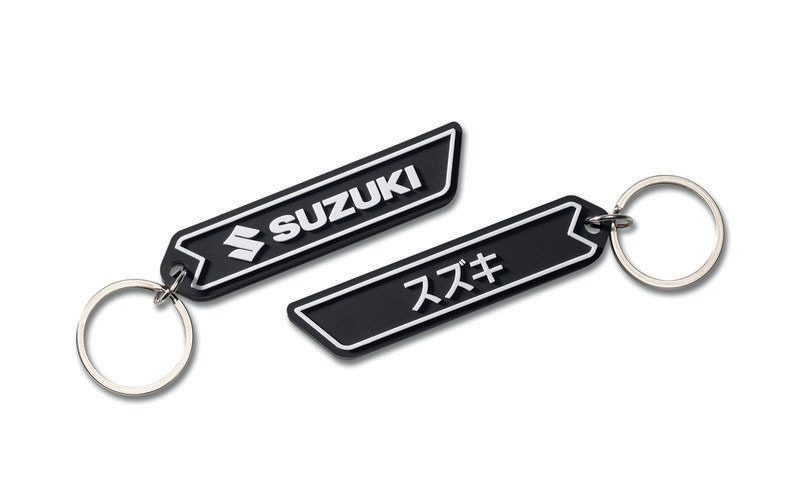 Suzuki details on holders and umbrella. 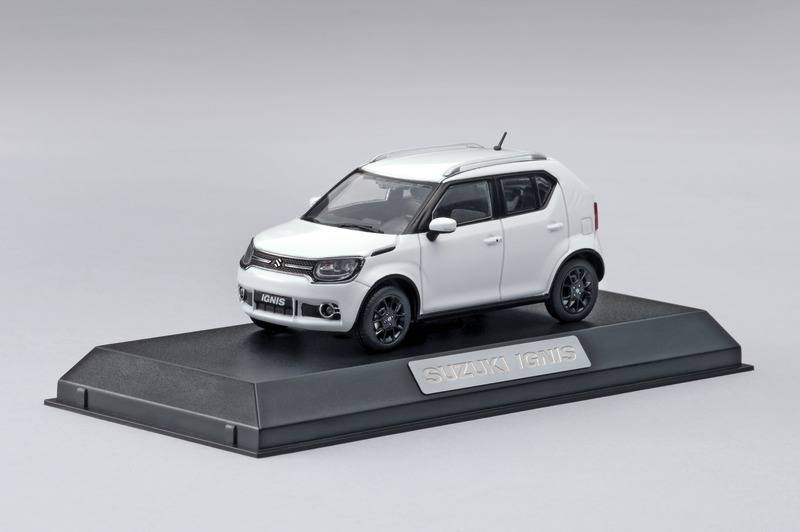 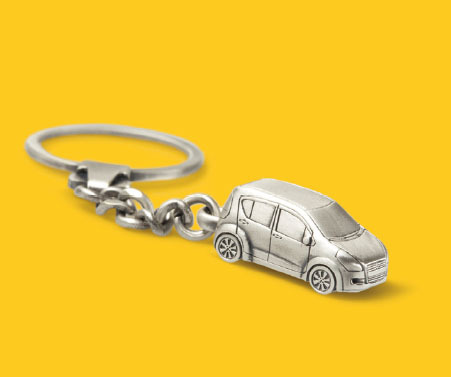 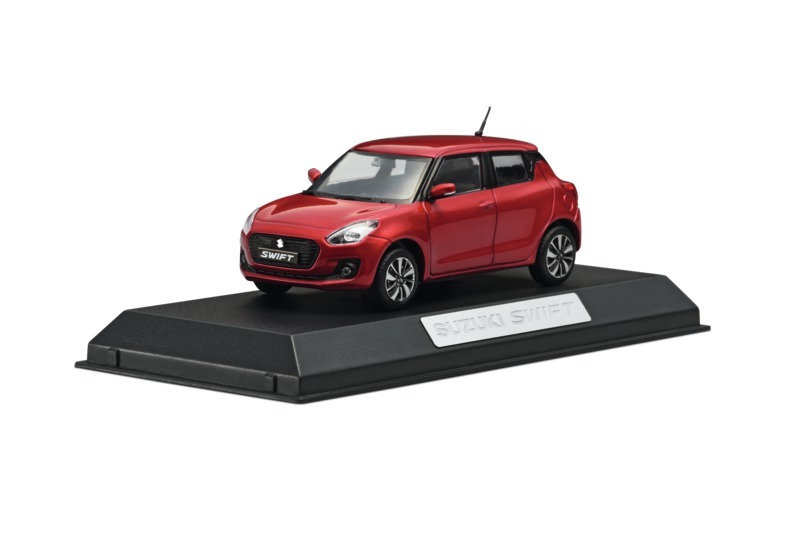 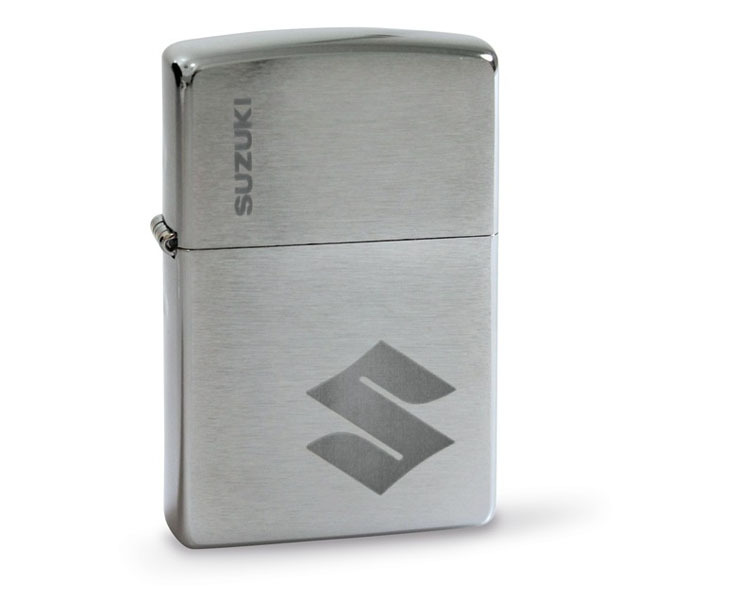 Designed to perfectly fit the door bottle compartments of many Suzuki cars. 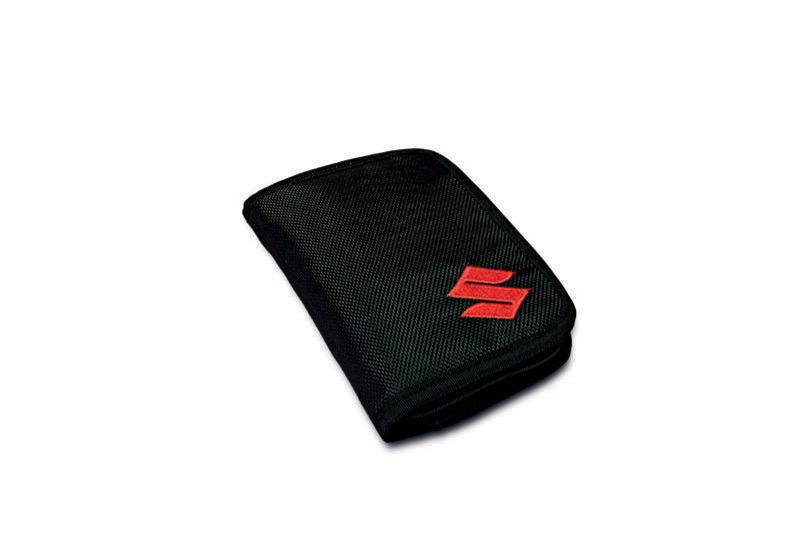 Universal organizer for small items like mobile phone, wallet, pens, coins etc. 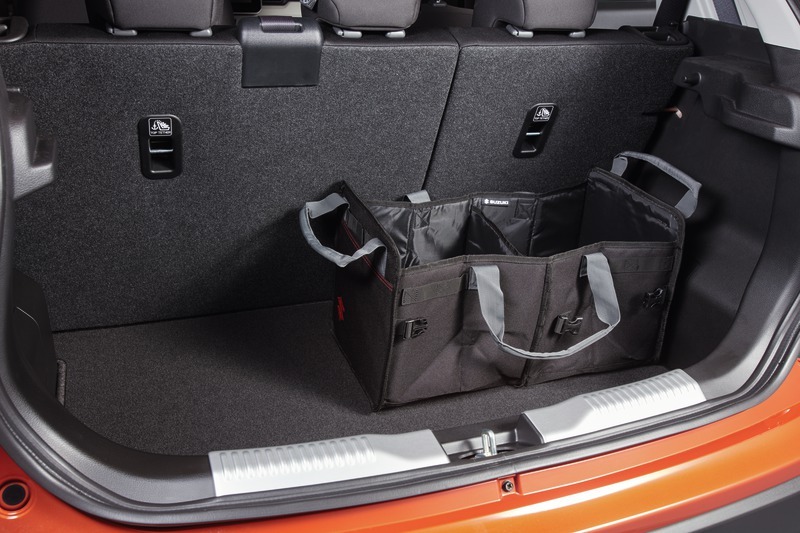 Three interior partitions, two pen loops and one front mesh pocket. 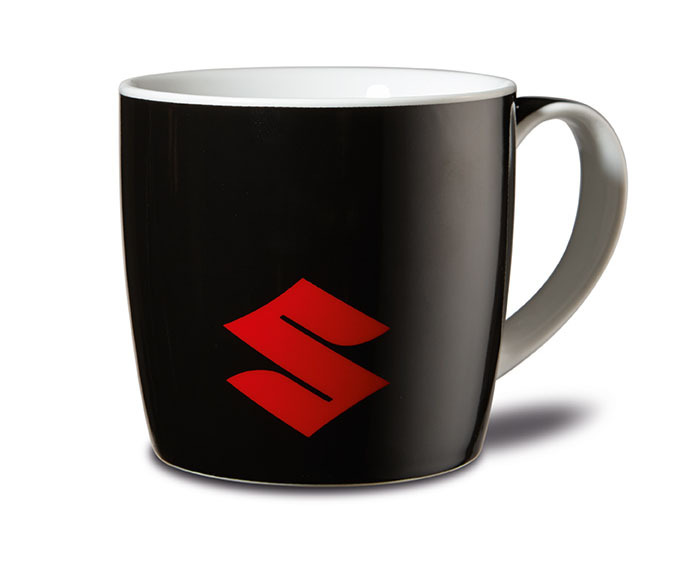 Fits most of the cup holders in the current Suzuki range. 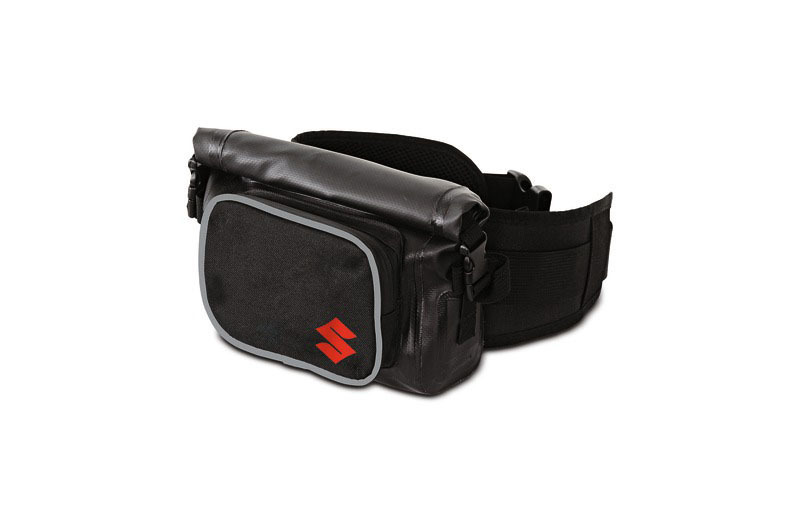 Univesal bag for full-size umbrellas like 990F0-MUMB2, universal straps on the top and bottom for easy fixation. 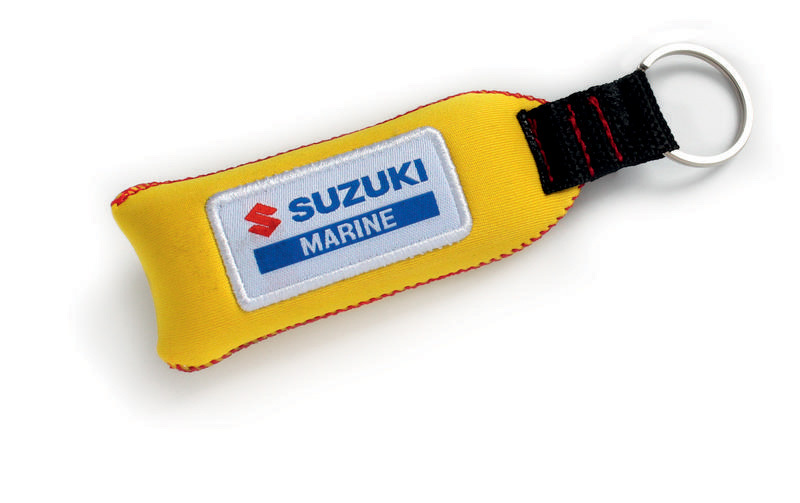 Polyester fabric with waterproof coating and taped seems. 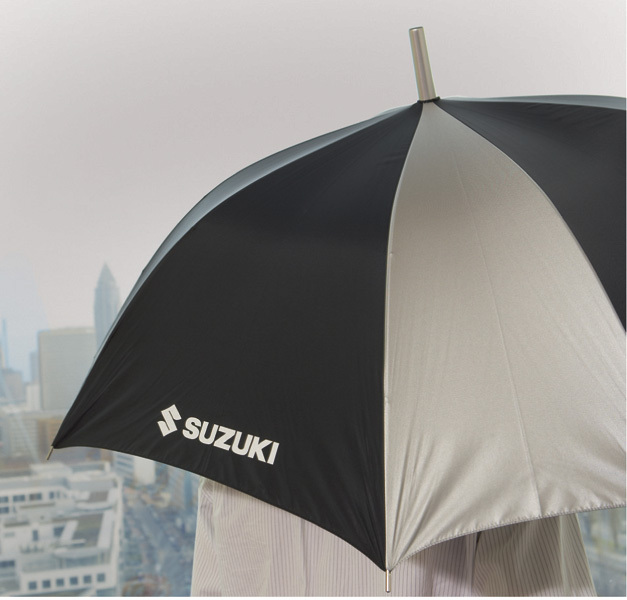 Umbrella not included. 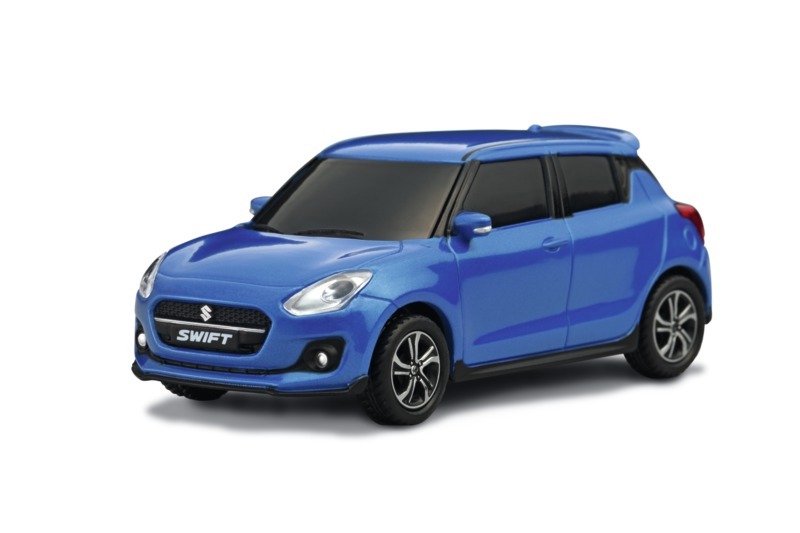 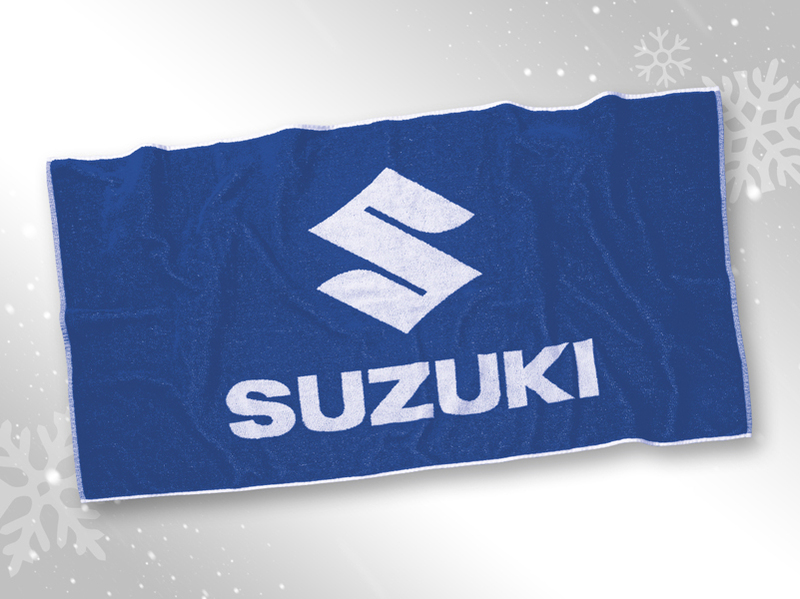 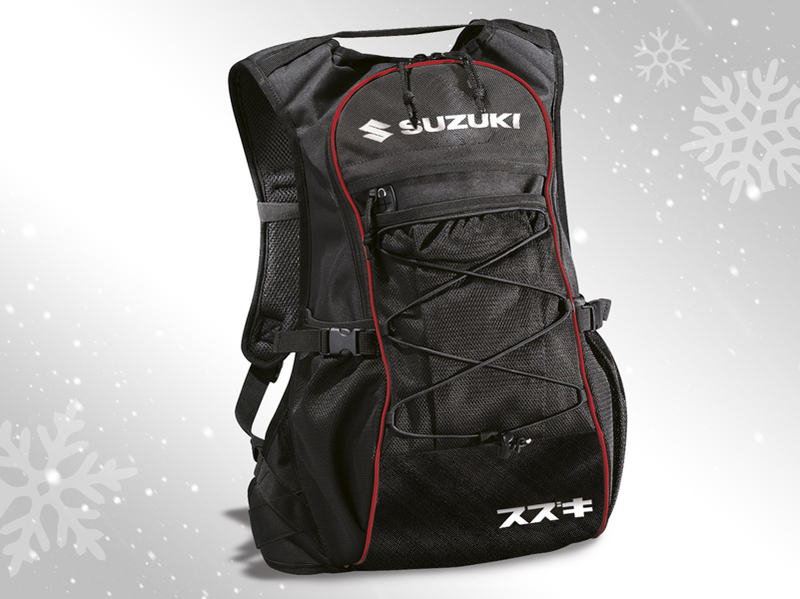 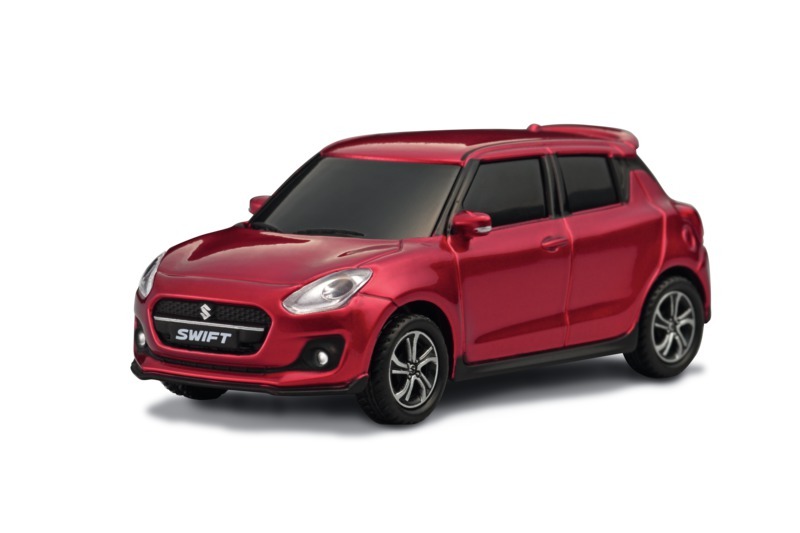 Sporty red stitching, embroidered and woven label Suzuki details, suitable for all Suzuki models. 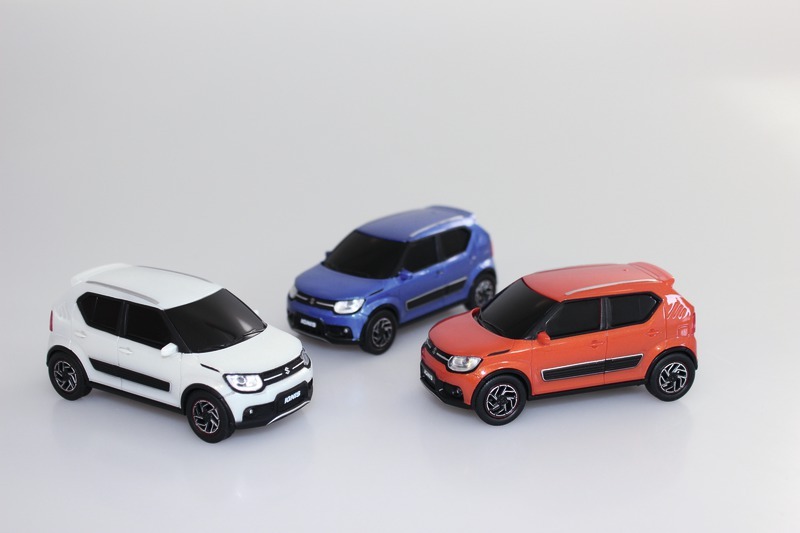 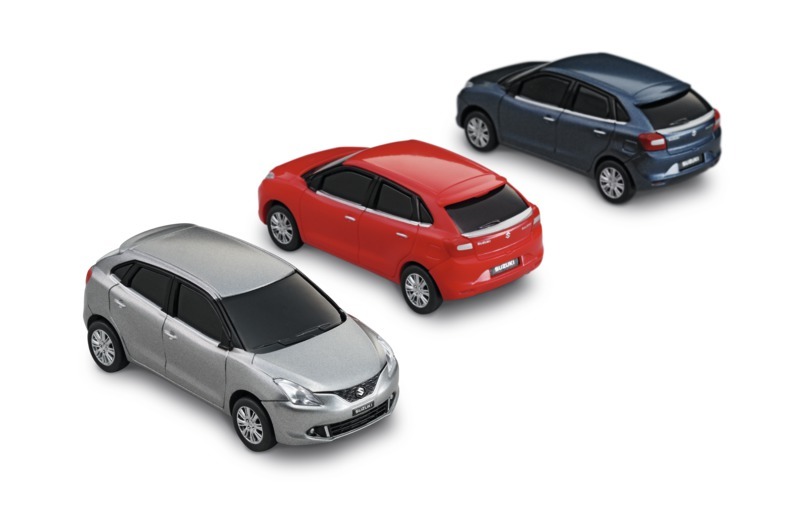 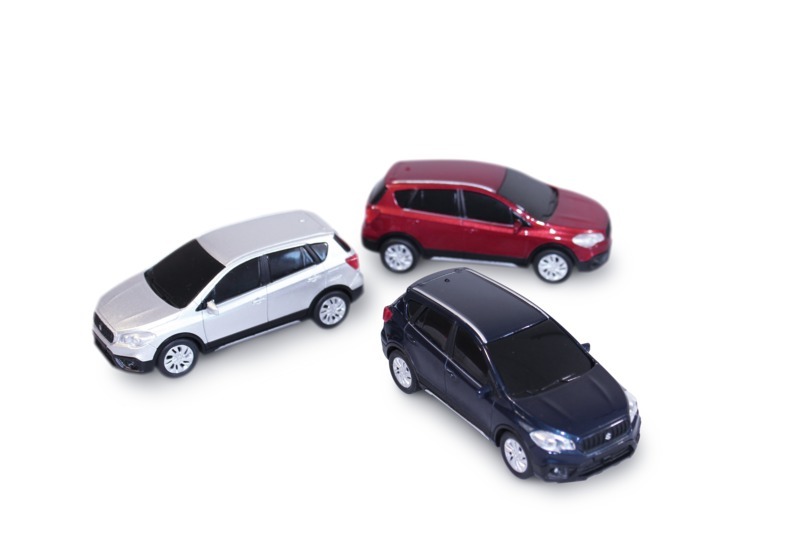 Miniature car 1:43 available in three different colours. 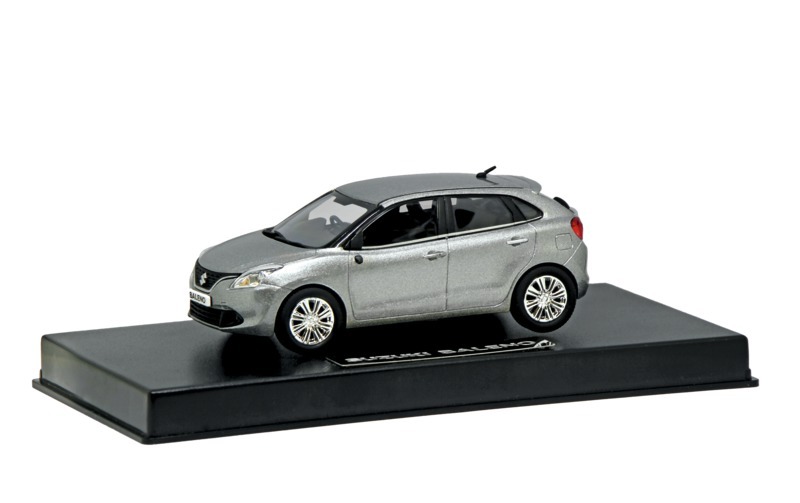 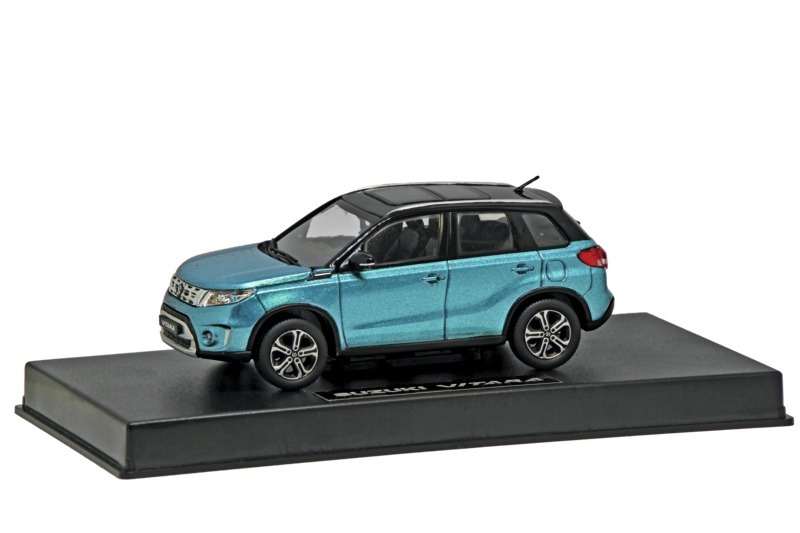 Quality-made 1:43-scale miniature metal car for collectors - not a toy! 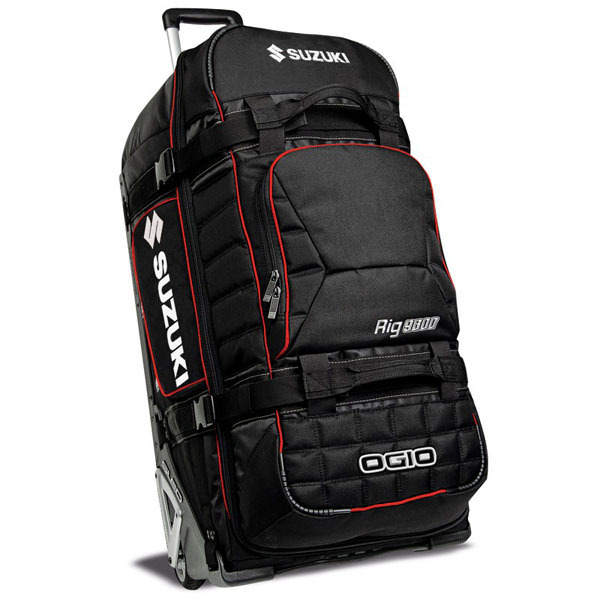 Waterproof backpack, anthracite/black integrated padded laptop sleeve (up to 17" devices), additional outer pocket, environment-friendly TPU fabric, reflective material. 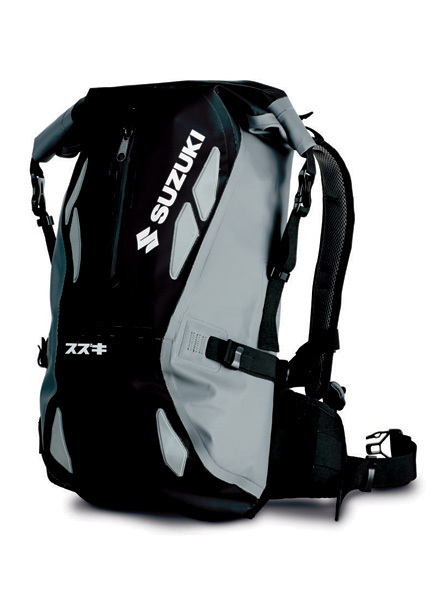 H66/W35/D14 cm/C20 litres. 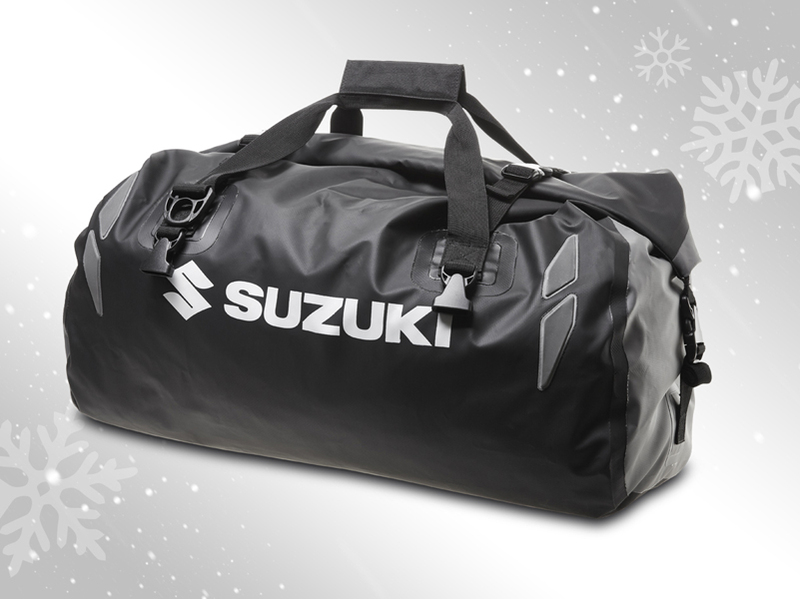 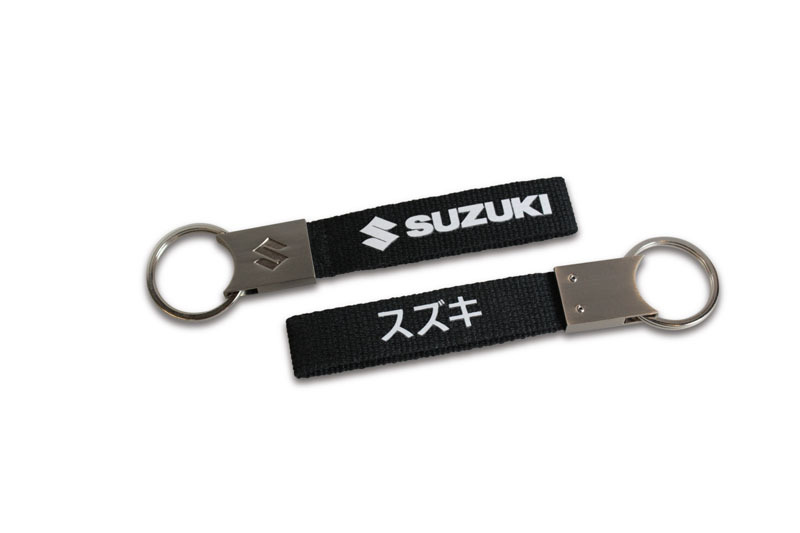 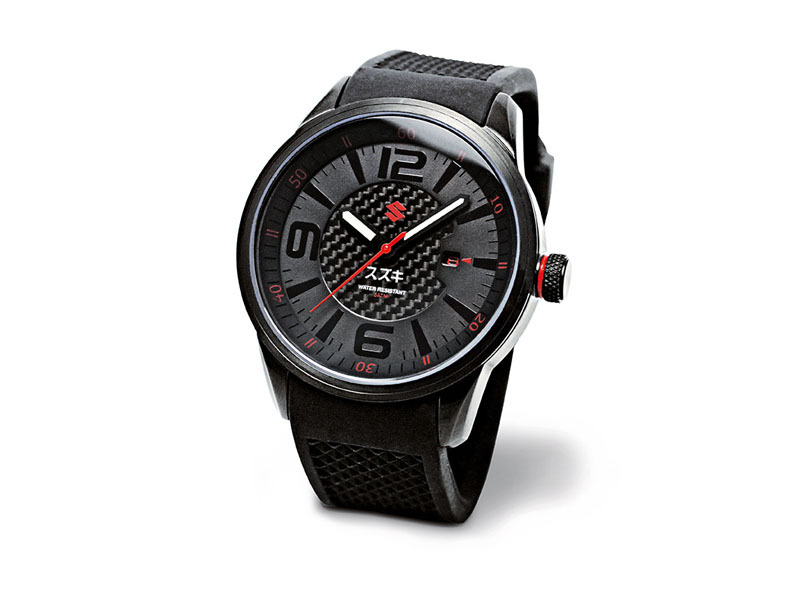 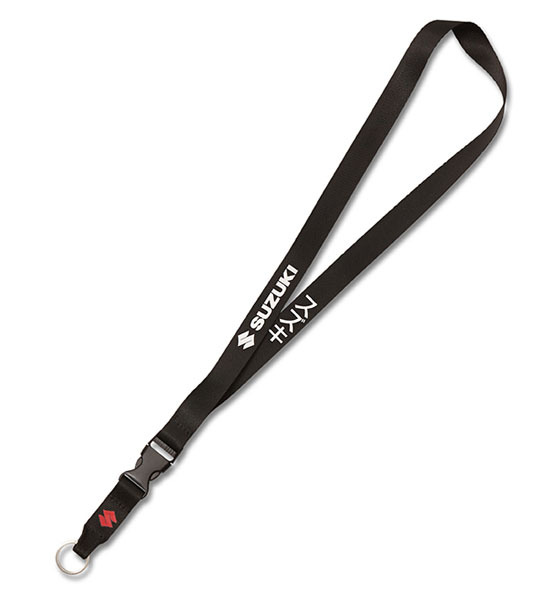 Black fabric strap detailed with Suzuki logo, buckle and metal key ring. 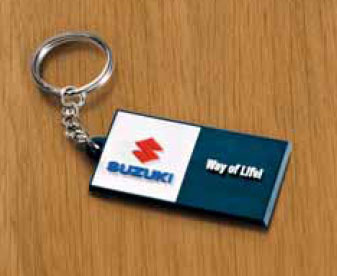 Metal head and textile fabric keyring with Suzuki logo and engraved Suzuki "S"